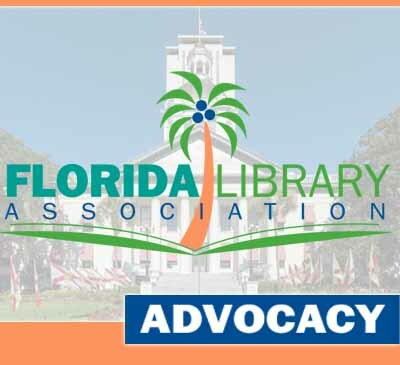 Join FLA's Advocacy team for an informative webinar in preparation for the 2019 FLA Library Day. 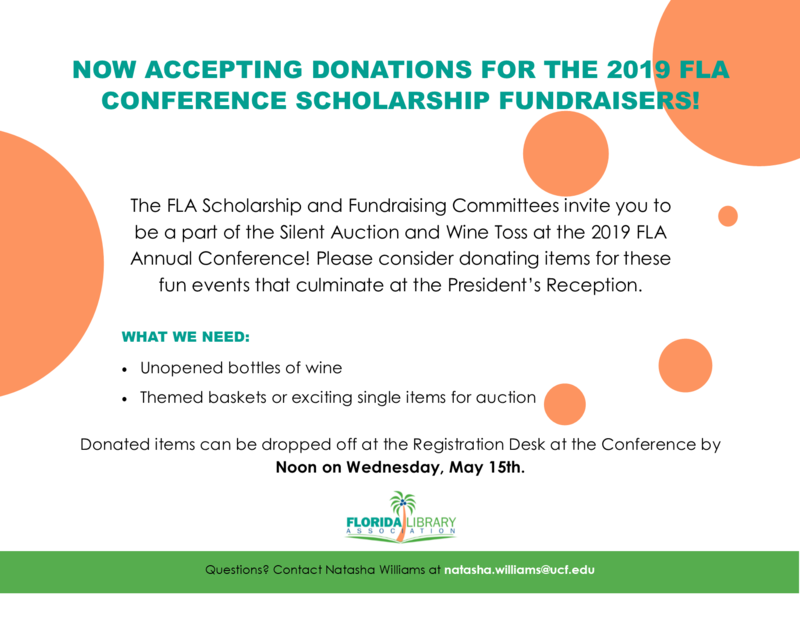 Hear from the Advocacy Committee leaders about the 2019 Legislative Platform including the background of each priority; learn about the current state of Florida's legislative and executive branches from FLA lobbyist Robert Stuart with tips on how to contact and meet with your legislators; and hear about what you can expect when you arrive in Tallahassee for Library Day. Anyone who is planning to attend Library Day or would like to know more about FLA's advocacy efforts is encouraged to participate in this free webinar. A recording of the webinar will be available.